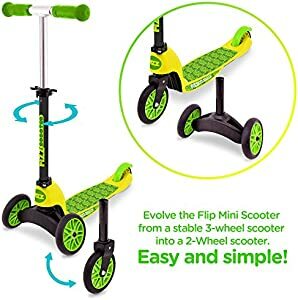 Amazon Giveaway: Street Surfing Fizz Flip Mini Convertible Kick Scooter. Durable Wheels, Scooters Kids Age 2 - 8. Colorful Lightweight. Ideal Scooters Boys Girls. Street Surfing Fizz Flip Mini Convertible Kick Scooter. Durable Wheels, Scooters Kids Age 2 - 8. Colorful Lightweight. Ideal Scooters Boys Girls.